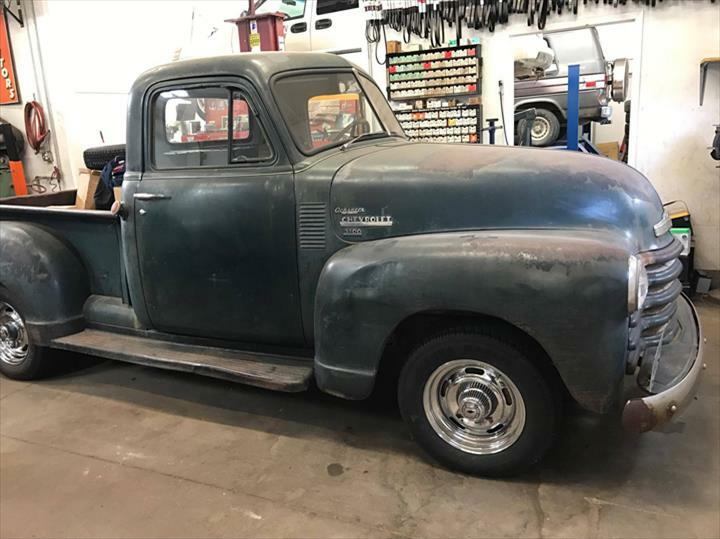 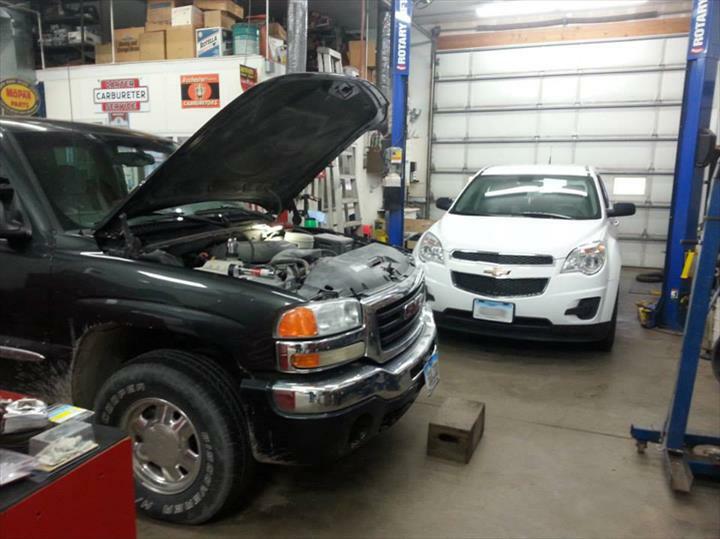 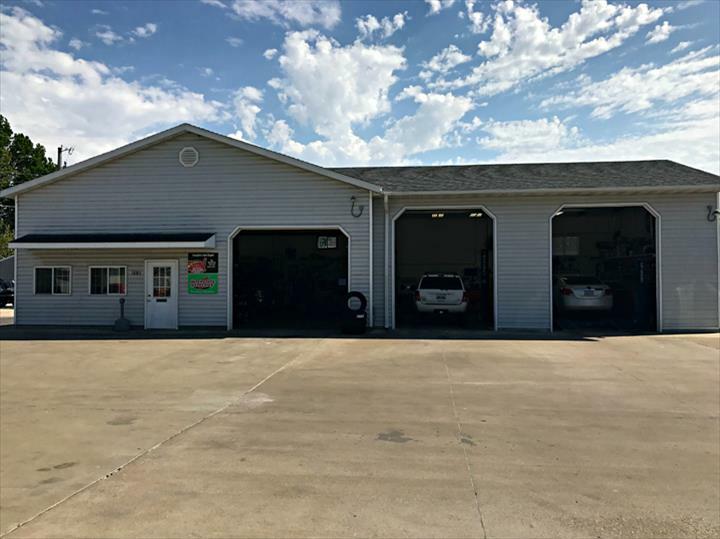 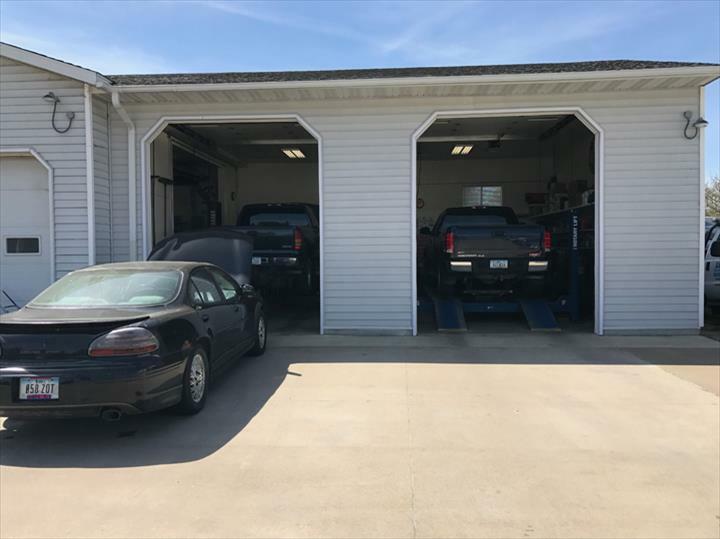 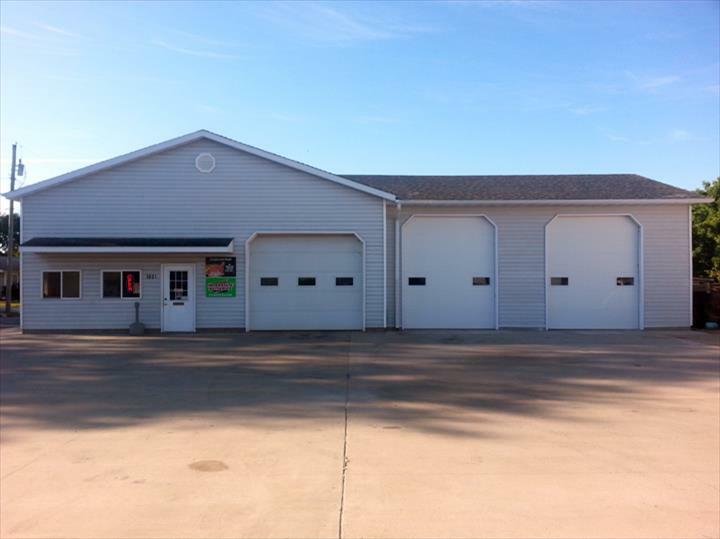 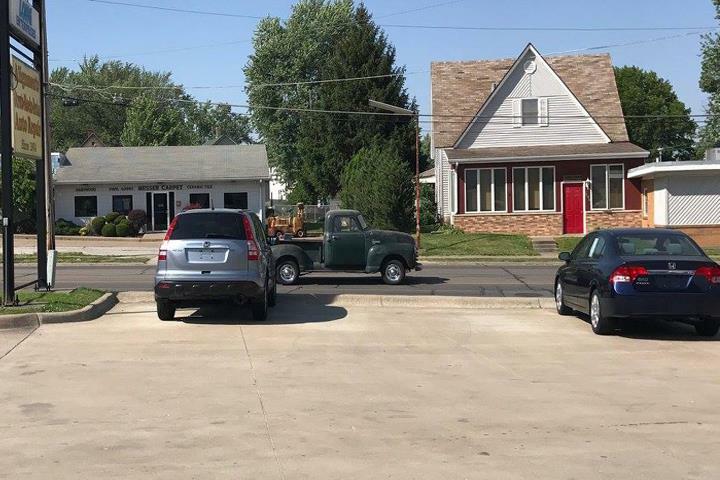 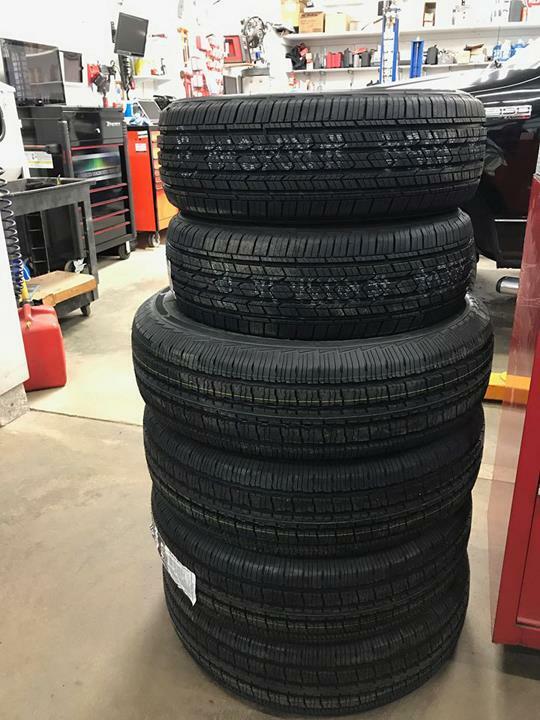 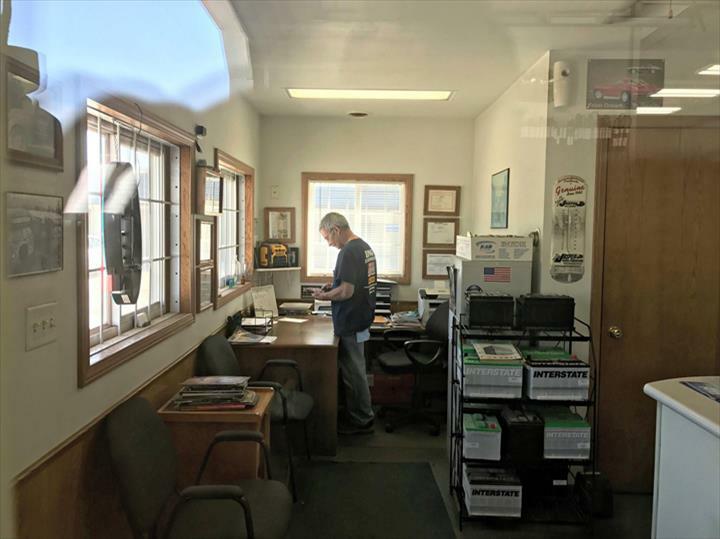 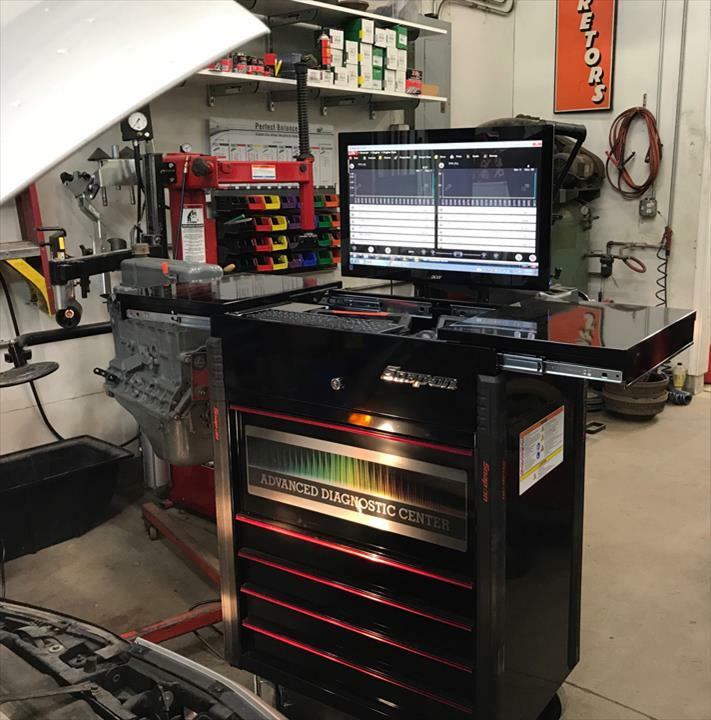 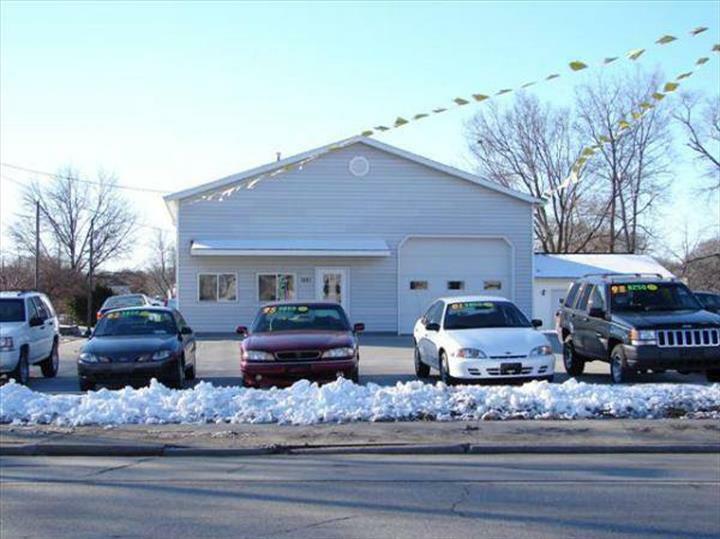 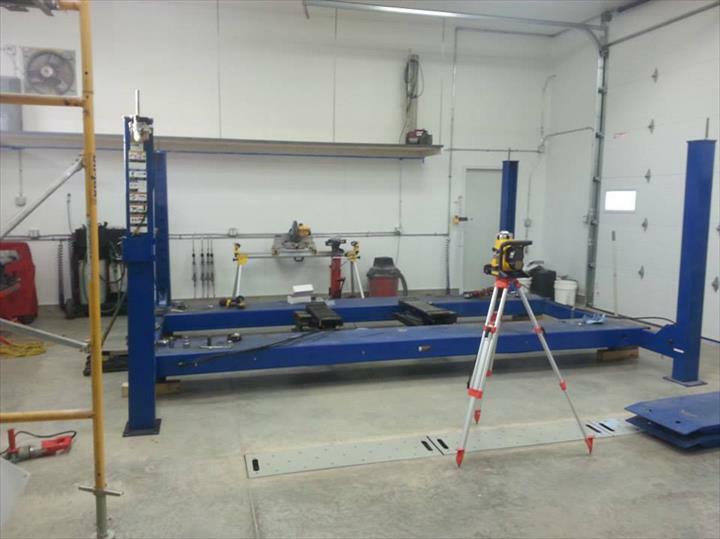 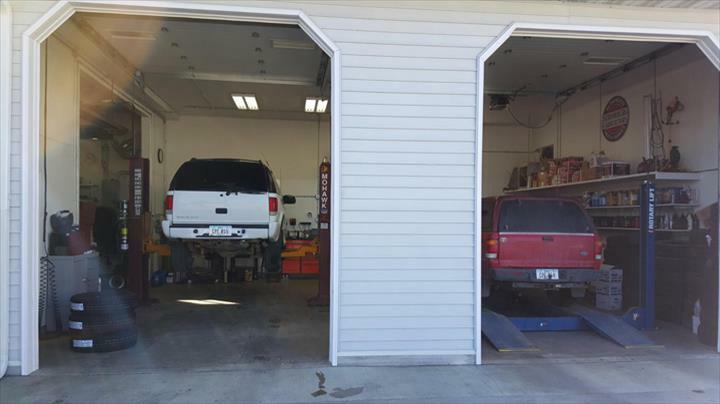 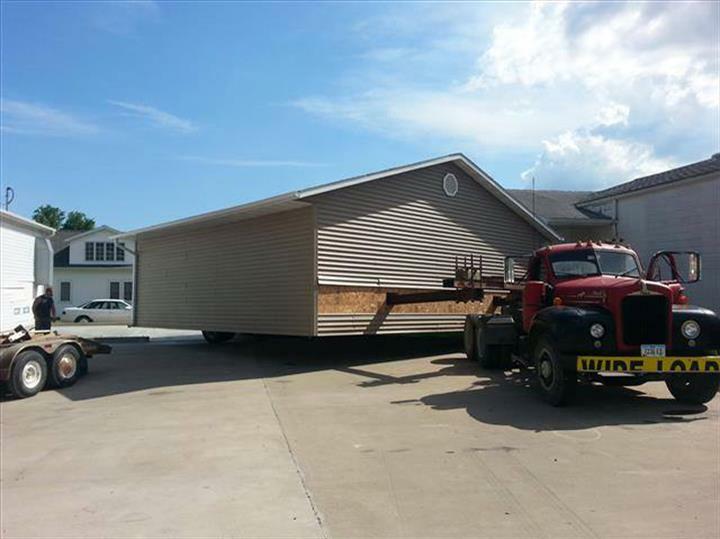 Long Enterprises, in Burlington, IA, is the area's leading auto repair shop serving Burlington and surrounding areas since 1974. 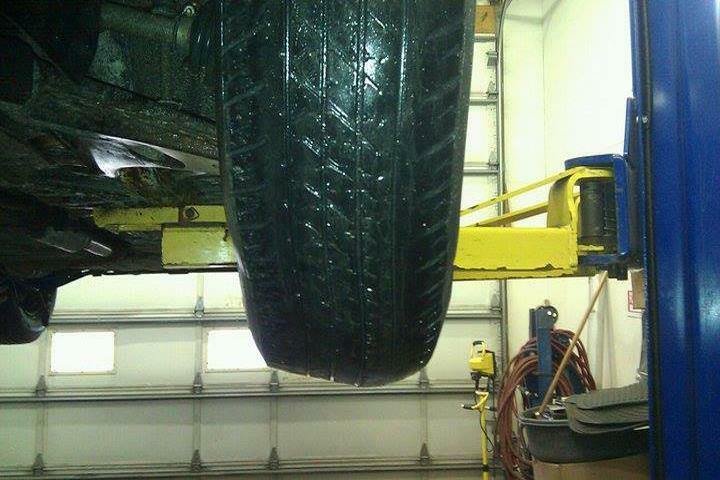 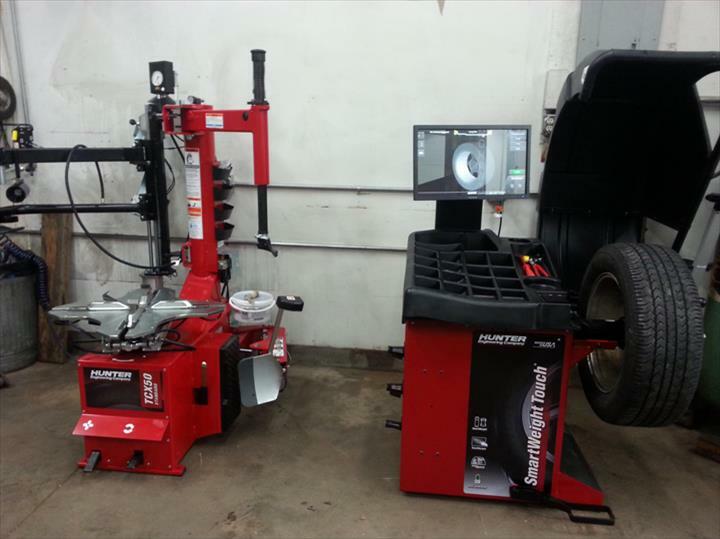 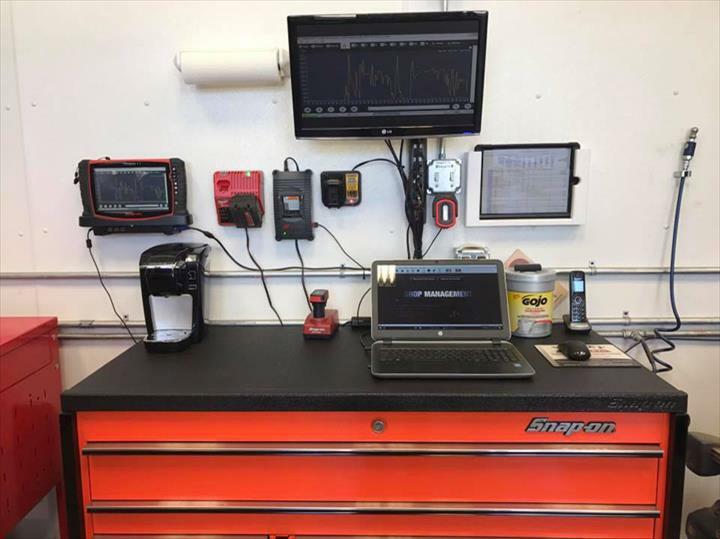 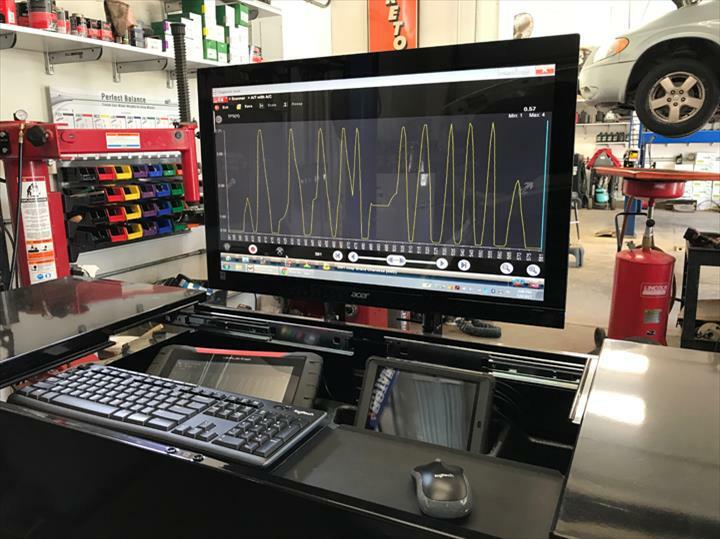 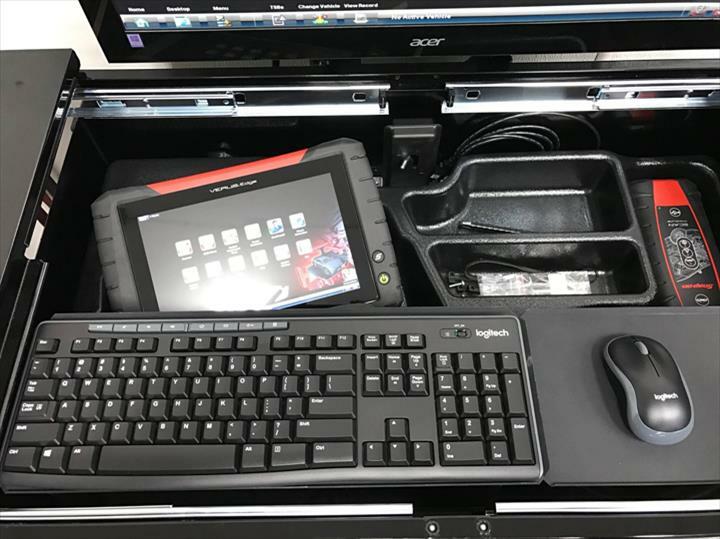 We offer expert auto repair, alignment, brakes, shocks, tires and more. 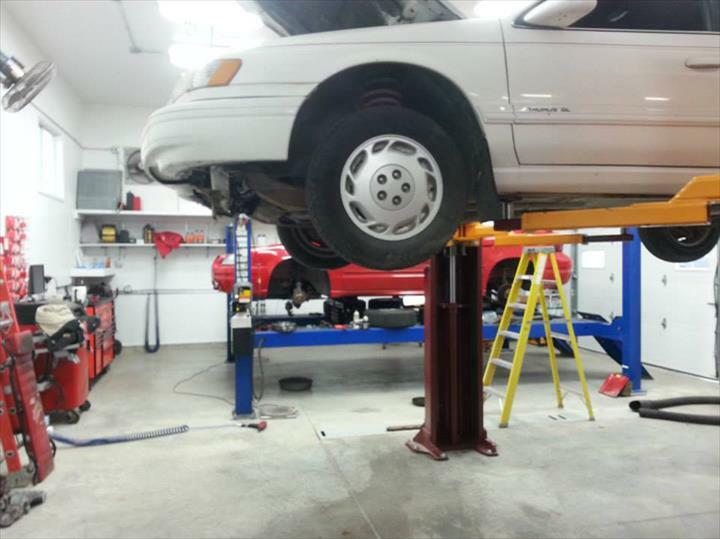 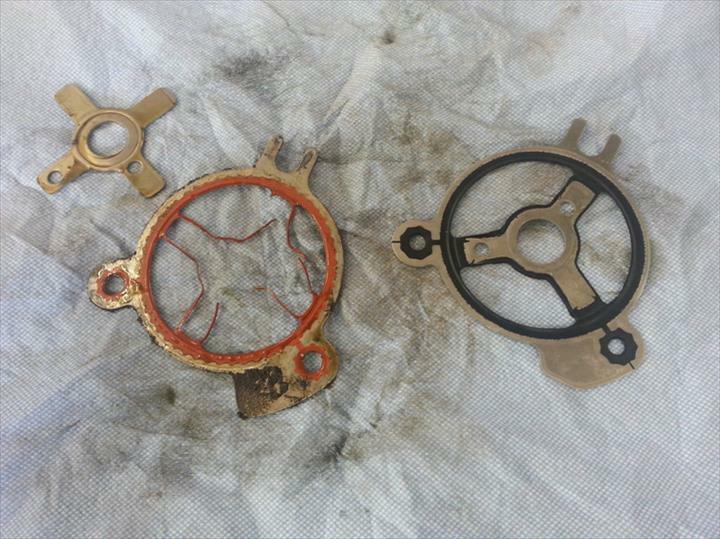 For all your auto repair needs, contact Long Enterprises in Burlington.